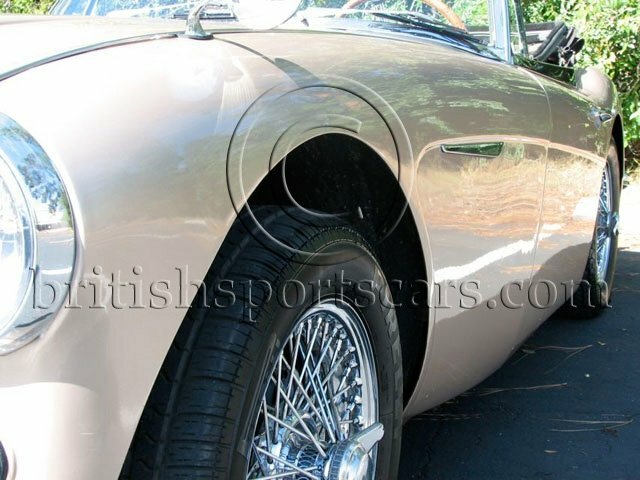 You are looking at a 1962 Austin Healey BJ7. This vehicle not in perfect show condition but it's a great driver. It is an older restoration that does show some use. As you can see in the photos, the paint is nice but not perfect. The paint has a few nicks and chips as well as a crack on the left-rear of the deck lid. The floors and sills have undergone rust repair. 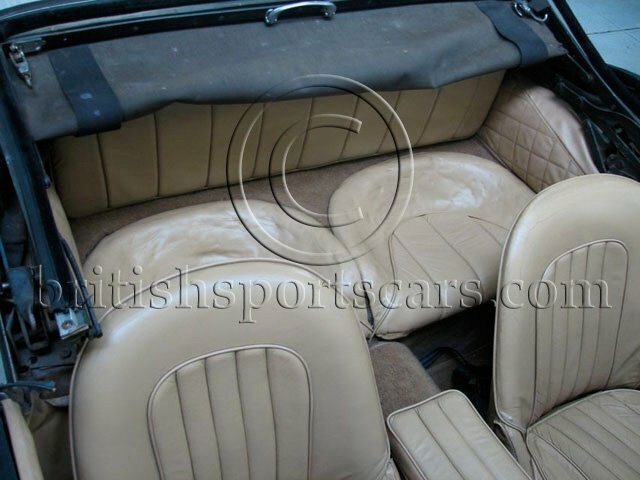 The interior is done in leather, but again, as you can see in the photos, does show some wear. The car runs and handles very well and will make a great driver. I have a bunch more photos of the car for anyone interested. Please feel free to contact us with any questions you may have.